A third operator is in the works. Most likely scenario is the city implements its pilot program (which will replace the interim guidance) with multiple operators. Hopefully there will not be any device caps, or at least the number rises significantly to ensure equitable coverage. 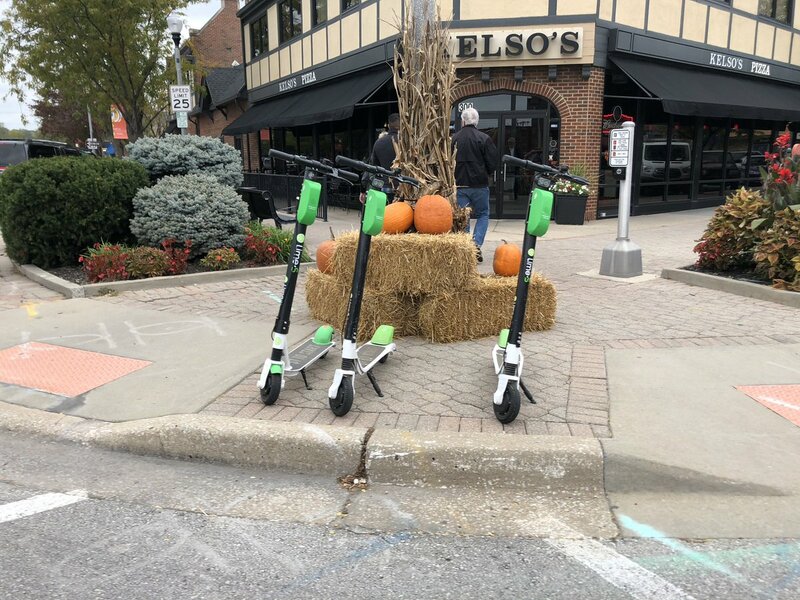 There's a bunch of Lime scooters in NKC now. At Swift and Armour, one corner has a permanent bike rack right at the street, the other has scooters in space between the two curb cuts. It's a good example of how corner bumpouts can be great usable space. It's easily a top 5 urban design intersection in KC right now. New Bird's dropped today that are identical to the Segway branded Lime Scooters (with the underglow lighting). They are still working on being official, but NKC let them launch there anyway. Like I said, you'll never guess. Dave is launching his own Scooter startup. You heard it here first. For people too lazy to stand on a scooter? Can you just ride these into a Wal-Mart to do your shopping? People not overweight but have poor balance while moving/standing? 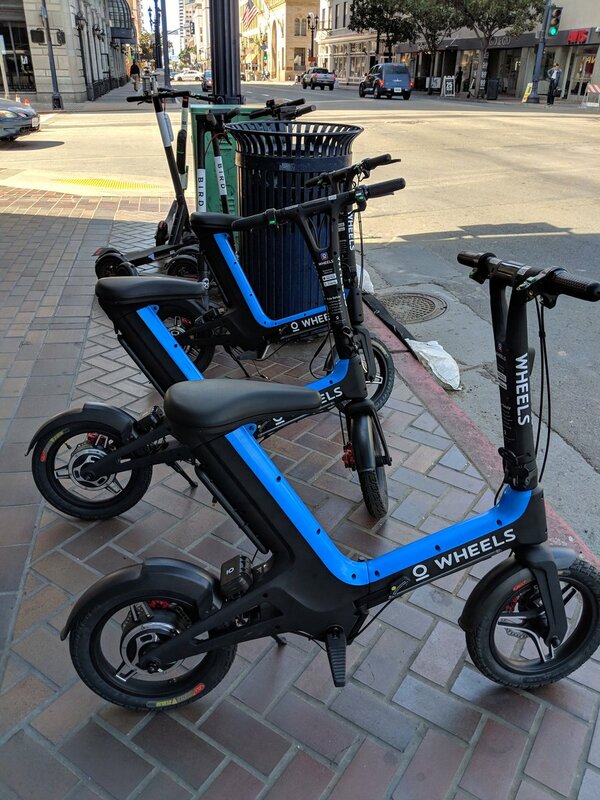 At least these take up less space than dockless electric assist bikes. They'll need to improve the capacity of the scooters first. You can't currently get lazy and fat without exceeding the weight limit and needing to walk again. Jelly is a new electric scooter company preparing to launch at Purdue University in Indiana. Outwardly, it appears very similar to other scooter startups that have quickly spread across the country in the last 12 months. Except for one key difference: Jelly is apparently a subsidiary of Ford, one of the largest automakers in the world. 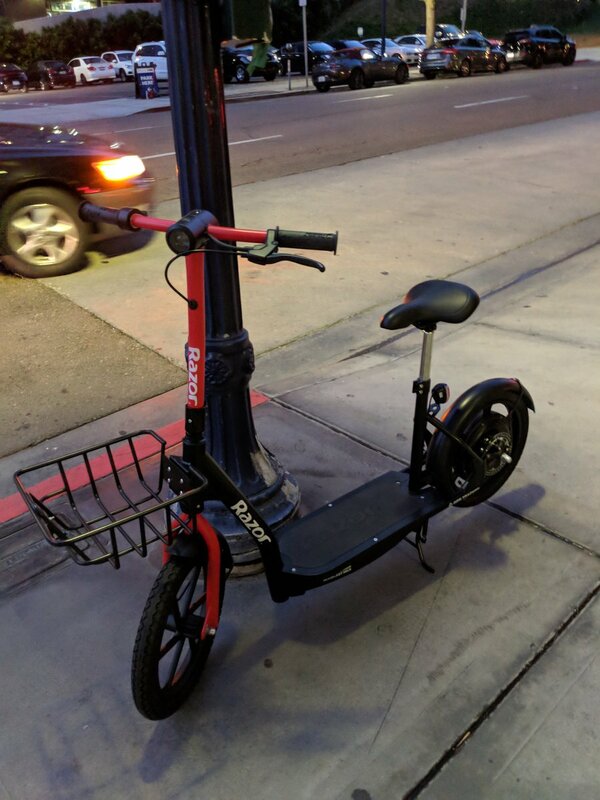 A limebike poped up on my app Saturday....at Barney Allis. error or foreshadowing?